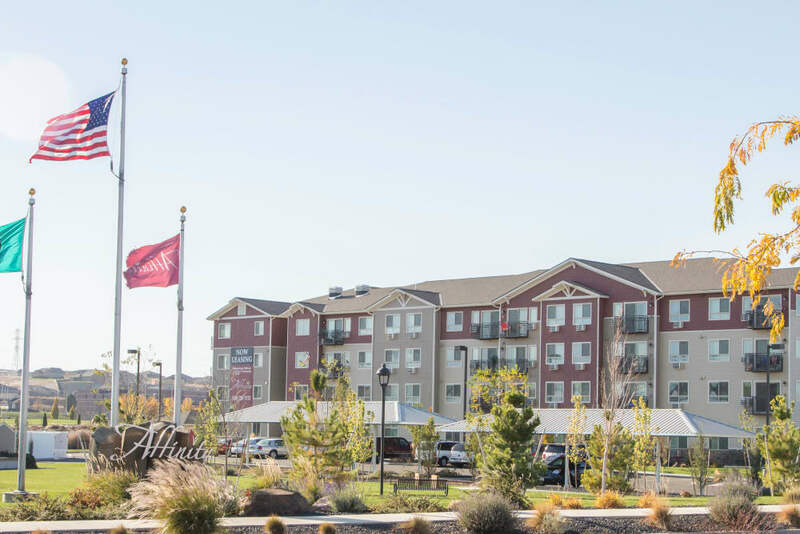 It’s easy to see what sets Affinity at Southridge apart from other 55+ senior communities in Kennewick. 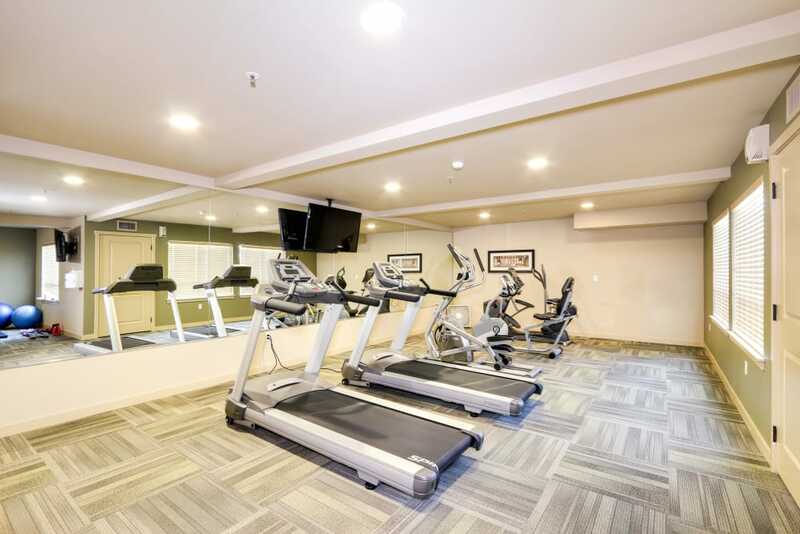 Our studio, one, and two bedroom apartments have been specially designed for active adults, and you’ll see the difference right away. 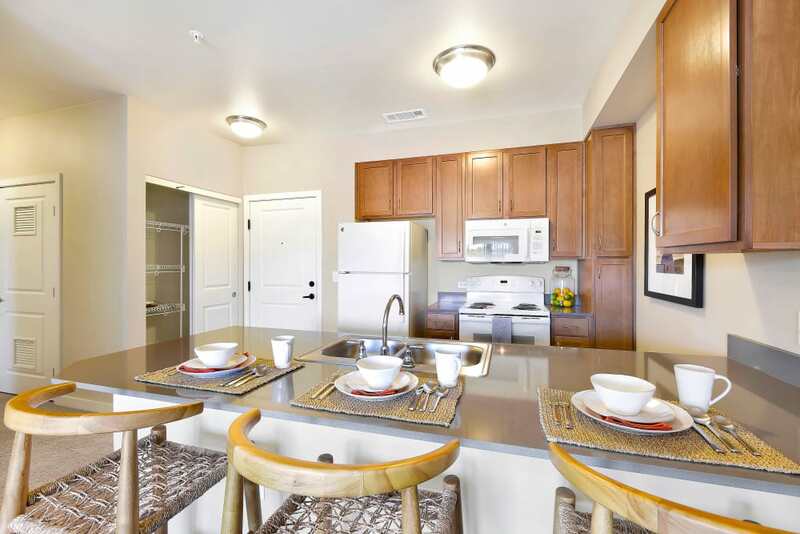 Check out our photo gallery to see inside our exceptional apartment homes. 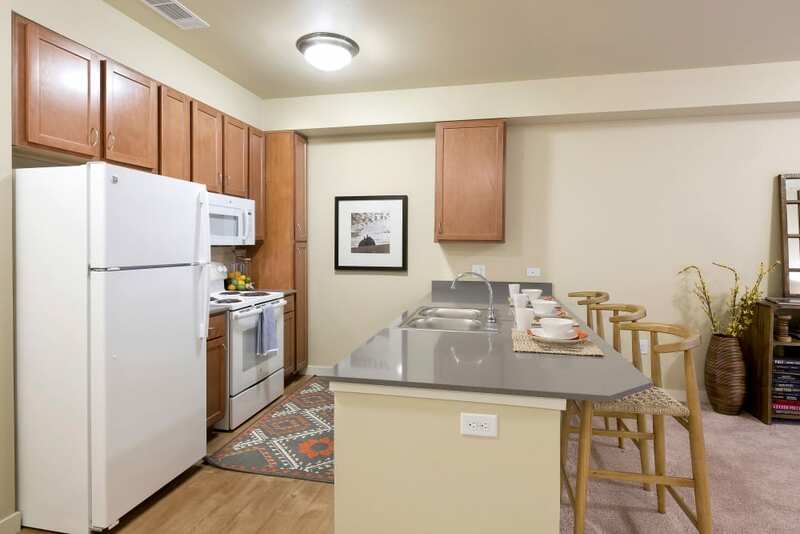 Fully equipped kitchens mean you can whip up a meal whenever you want. 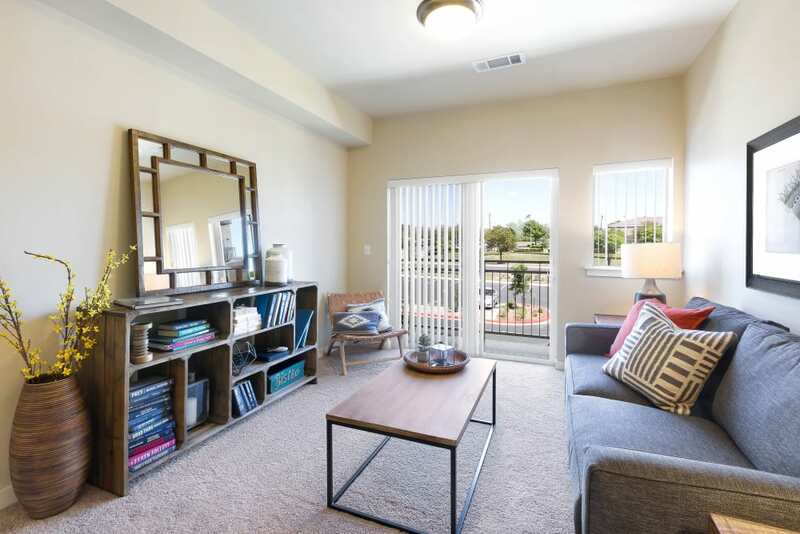 Enjoy the view from the patio or balcony attached to each home. 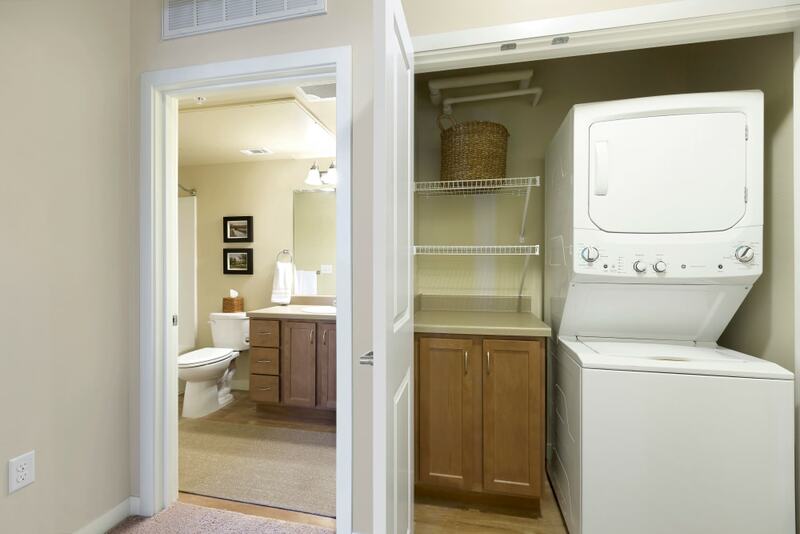 And each apartment comes with plenty of storage space, so you’ll have room for all your belongings. 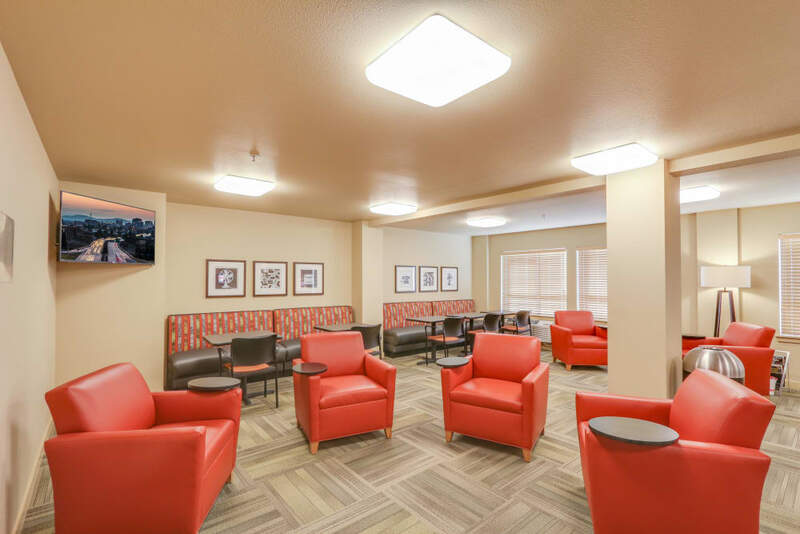 Affinity at Southridge Apartments was created for active adults who want to make the most of every day. 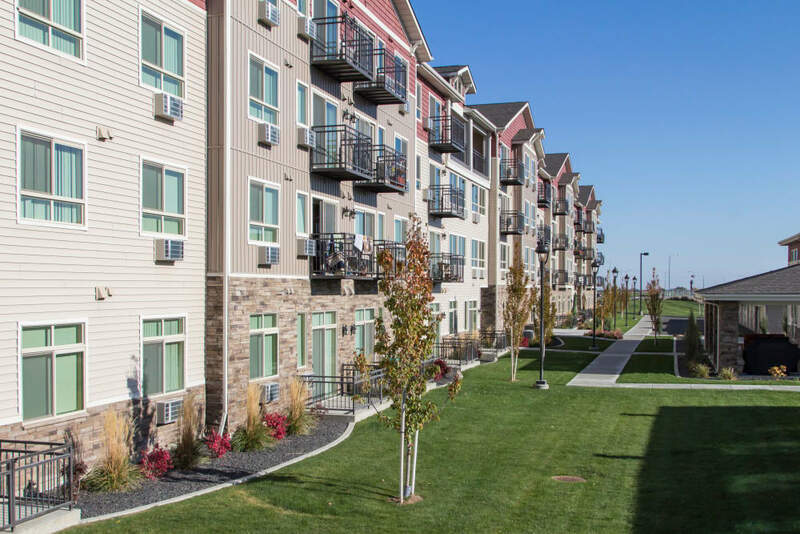 You’ll be able to feel the energy the moment you step into our community. 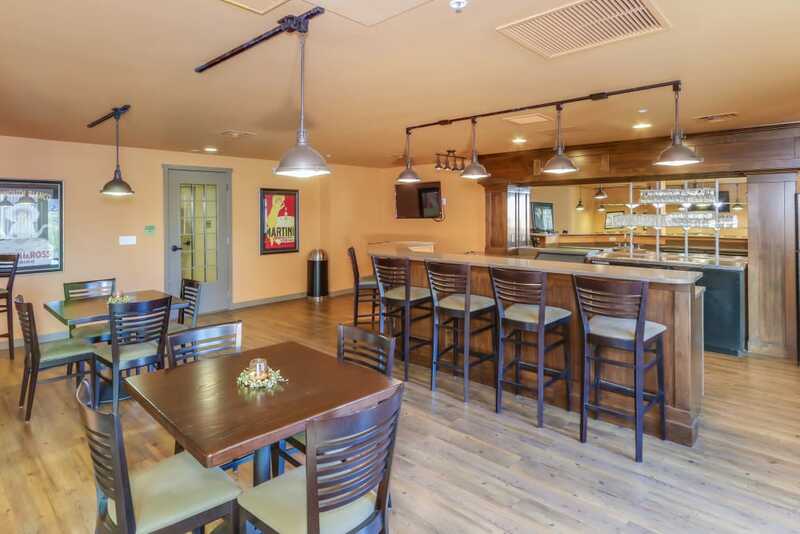 Check out our photo gallery to see the extensive community amenities we have to offer, including our very own on-site Irish pub, Dilly Dally’s! 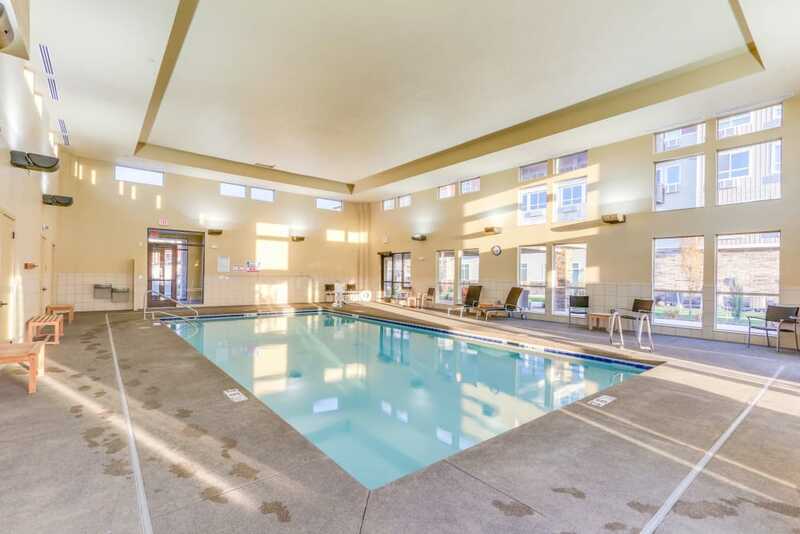 Take a look at our sparkling indoor saltwater pool and spa. 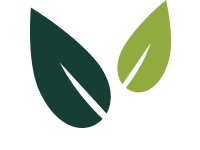 Imagine spending time in in the art studio or workshop, working with your hands and creating something from scratch. 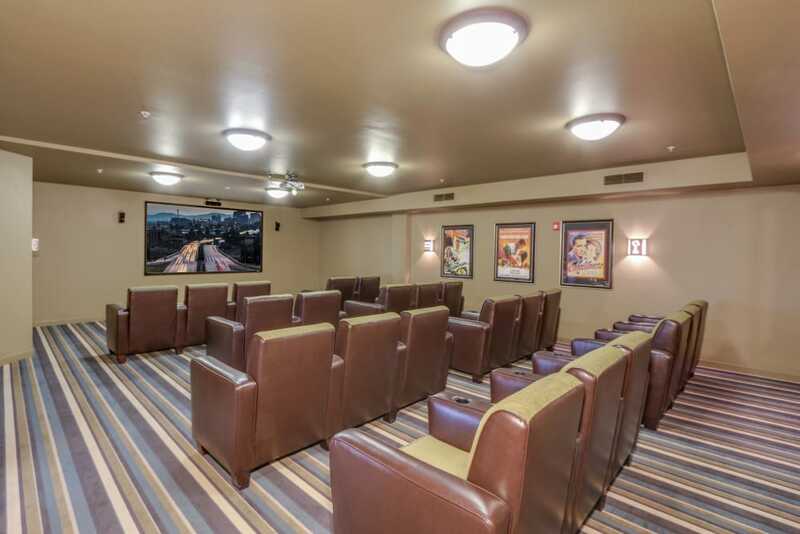 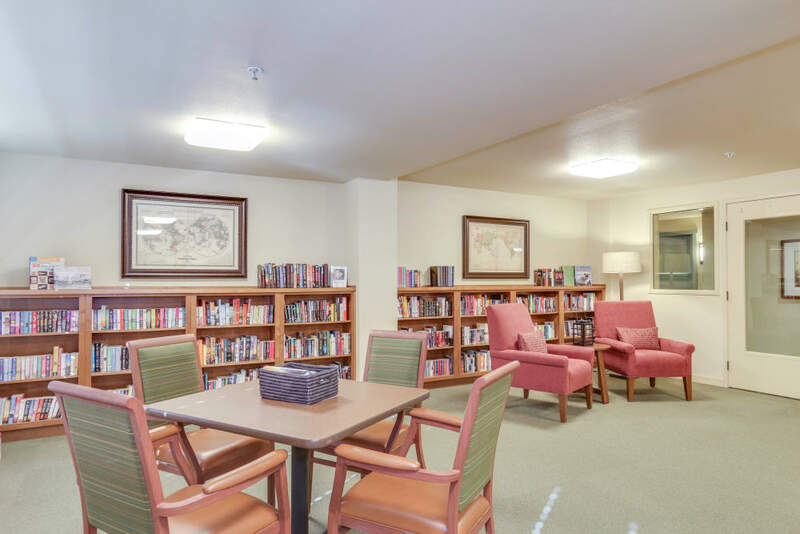 As an Affinity at Southridge resident, you’ll also have access to our movie theater, internet café, and library.